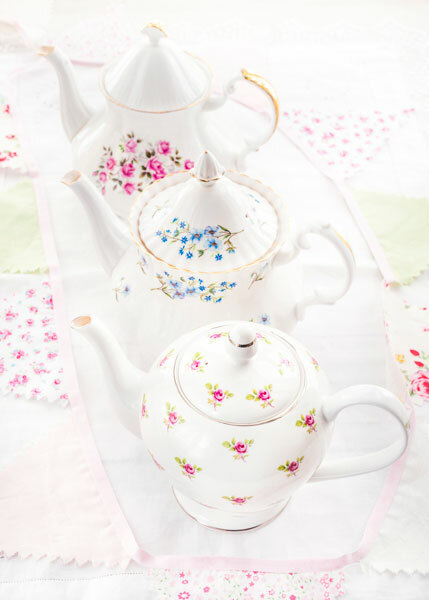 At the Chipping Norton Tea Set we’re experts in hosting the perfect party, providing scrumptious delights for your special guests right through to wow-factor tables adorned with our beautiful vintage china and glassware. 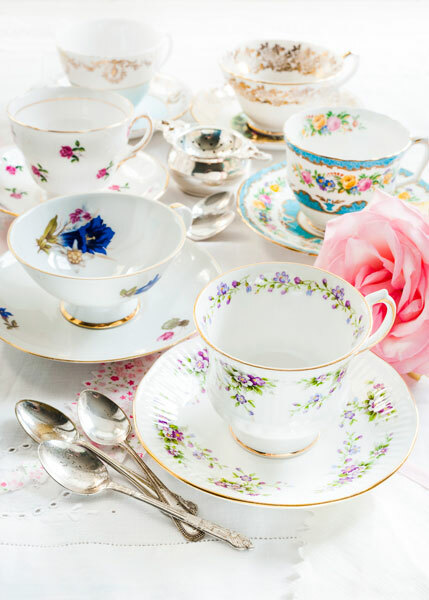 With our china & glass hire services you’ll be able to add a touch of elegance to your event, whether it be a chic hen party, special birthday, pretty Christening or vintage-inspired wedding. We’ll be able to provide you with all you require to give your table that authentic and charming finish. 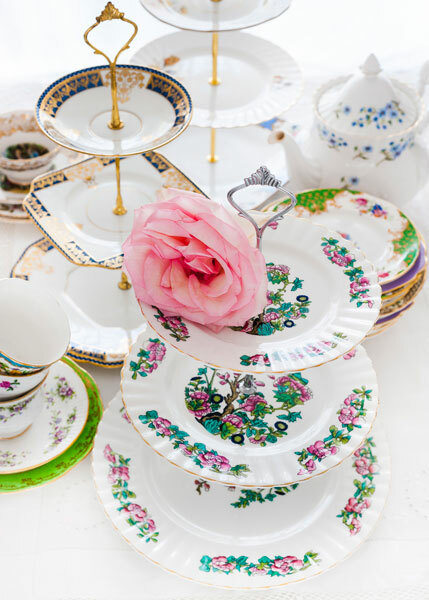 Our large collection of china includes the finest Royal Albert three-tiered cake stands, Royal Doulton cups and saucers, vintage cutlery and much more. 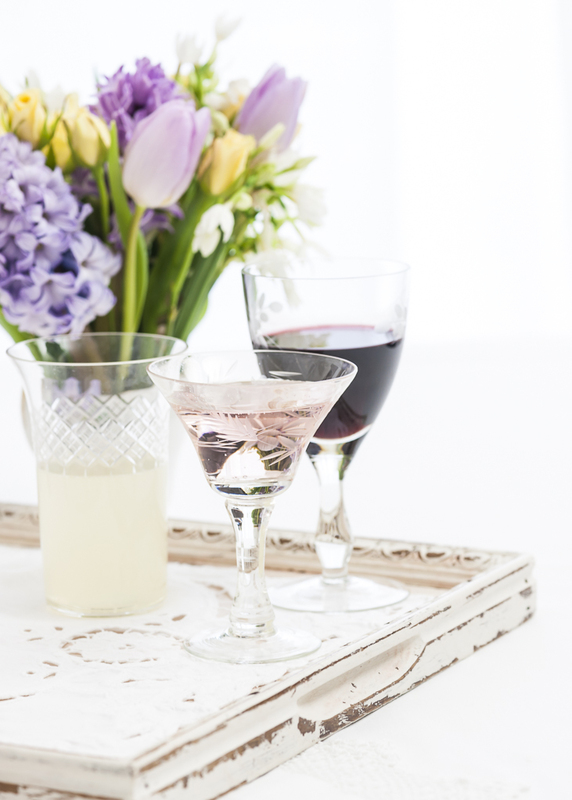 Our glassware is all beautifully individual with our vintage champagne saucers, vintage wine glasses and vintage water glasses coming in various colours, etched, cut or clear glass. All our items are individually priced meaning you have total freedom to choose what you need. There are no set packages and no minimum charges, so whether it’s a tea party for six or a wedding for 60 we’ll be more than happy to cater to your needs. If you spend £20 or more on our china hire, we can deliver and collect all the items for you, for just a small charge of 45p per mile each way. If you’re hosting a more intimate affair and spending less that £20, you’ll be able to collect your china from us prior to your special occasion. We also make sure our hire items are priced as competitively as possible. 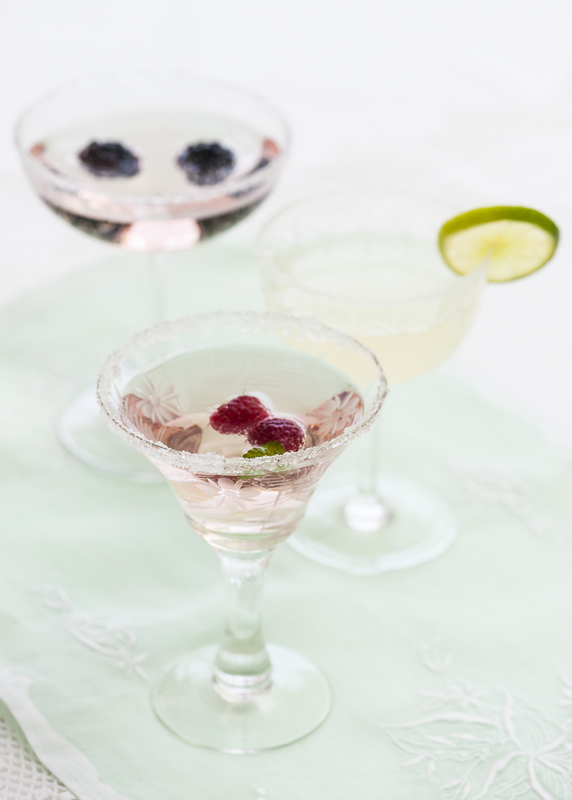 Individual items are priced between just 10p and £4 each – ensuring you can add a touch of luxury to your event for less! If you decide to hire from The Chipping Norton Tea Set, why not let us look after all your needs by taking advantage of our fabulous food packages too? Ranging from our tasty canapés, right through to our splendid, filling, tea party menus, your special occasion will no doubt be an affair to remember!